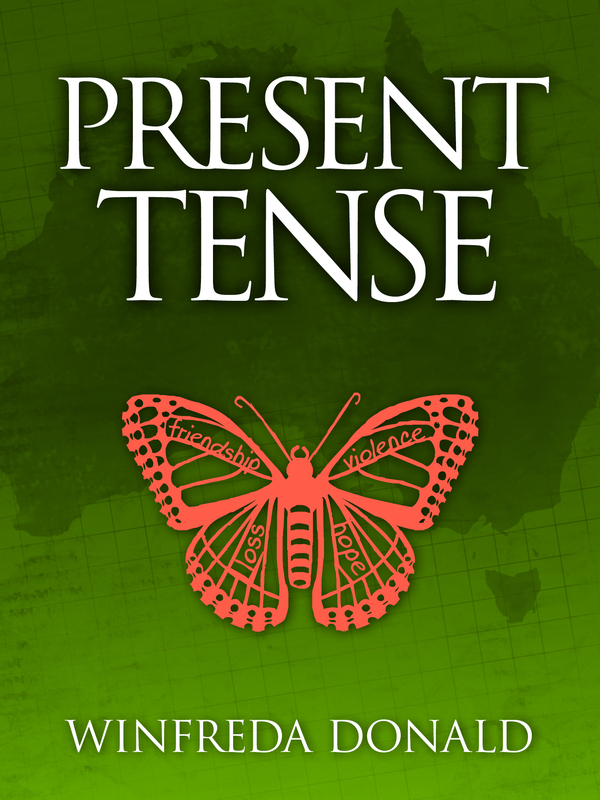 I’ve been distracted from editing tasks on the second book – Present tense. Having worked through the first part of the story, the focus is now on the African humanitarian aid activities. As it is some time since the draft was written I’m rechecking old notes, seeking more detail and fleshing out the characters. Interesting work and the reading is so compelling I can’t put the books down. More discipline is needed to stay on task. At the moment, Alek: From Sudanese Refugee to International Supermodel by Alek Wek is drawing me in for the third or fourth time with the story of her early life in a town under siege and the family’s long and dangerous walks to and from a distant family village seeking safety from government soldiers, rebel armies and random violence. I am enjoying the detailed insights into the daily lives and philosophies of her own family. The writing is so clear and straightforward – I recommend it to anyone with an interest in traditional Dinka tribal lifestyles which have been eroded so much by wars, and famines and political processes over long periods.